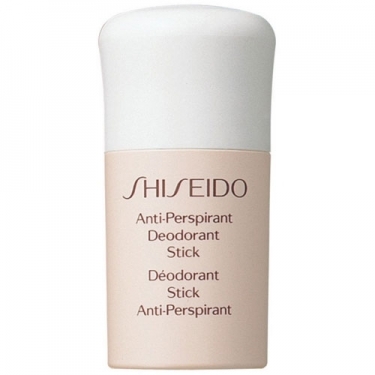 Anti-Perspirant Deodorant Roll-On is a refreshing body care product with an innovative Shiseido technology ensuring maximum effectiveness and long hours of comfort. Can be used anytime, anywhere. 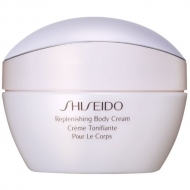 Non-sticky, alcohol free formulation.